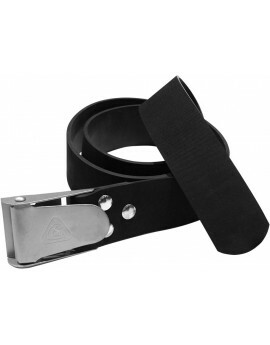 Cressi Weight Belt strong woven nylon weight belt with stainless steel buckle. 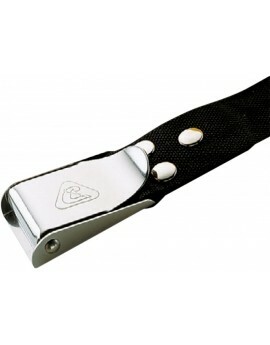 The quick-release stainless steel buckle provides instinctive and rapid emergency release. 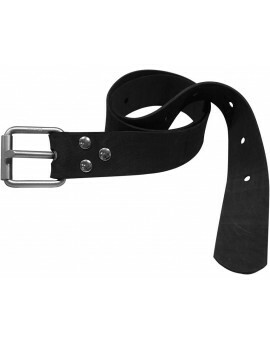 The buckle pin passes through, is very strong and is riveted at both ends. Cressi Quick Release Elastic Belt rubber weight belt with stainless steel buckle.Because it is made from a stretch material, the belt automatically tightens up during descent, when it generally loosens due to abdominal pressure and the reduction in the thickness of the wetsuit. 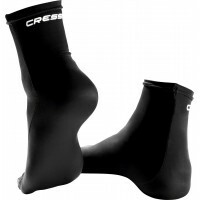 Cressi Marseillas Elastic Belt rubber weight belt with Marseillaise stainless steel buckle.Because it is made from a stretch material, the belt automatically tightens up during descent, when it generally loosens due to abdominal pressure and the reduction in the thickness of the wetsuit.